Hi everyone, Valentine’s Day is less than 1 month away. Have you make your preparation for the Valentine’s Day gifts or celebration ? I think one of the great gifts will be skincare sets because it is in a set with usually the basic needs and it is a form of showing a love of her basic needs . 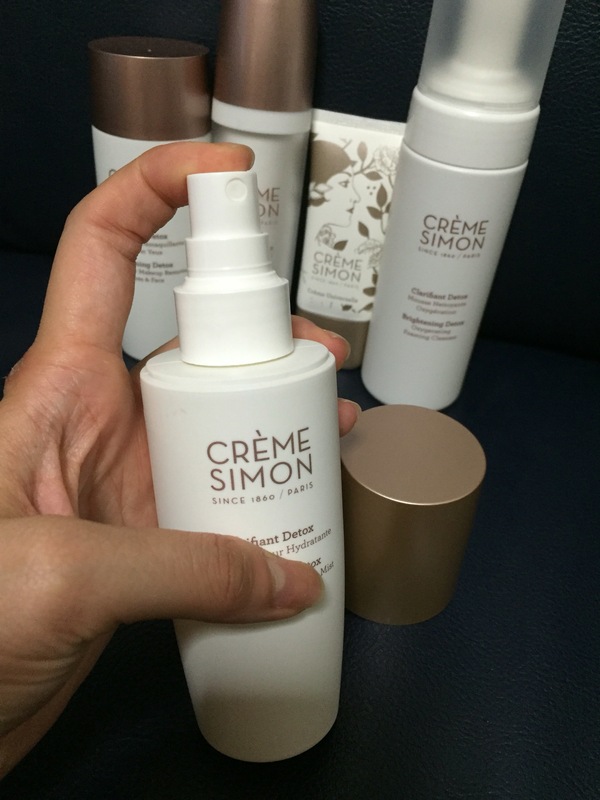 Creme-Simon has a great history and it is promising and safe for the skin. Read on its history. 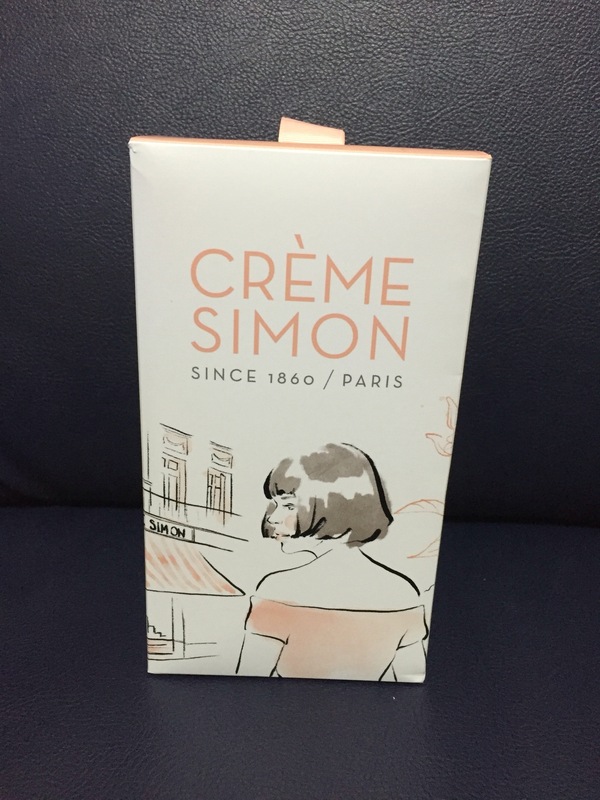 Creme-Simon since 1860. Joseph Simon, a gifted young apothecary, loved to take long walks along the River Rhone. The sight of laundresses working by the great river inspired him to seek a natural remedy to relieve their dry, chapped hands. On his experimental journey, he made a breakthrough discovery: a pure concoction of seven carefully selected flowers and plants with incredible healing properties. Thus, the first stable cream was born. As a blogger, there is endless search for a product that is good for the skin especially now where technology advances and new products emerged so fast. And for me, i tend to choose products with less harmful chemicals like no parabens or no chemicals for my skin. Valentine Special set are found online and as well as many other promotional buys . 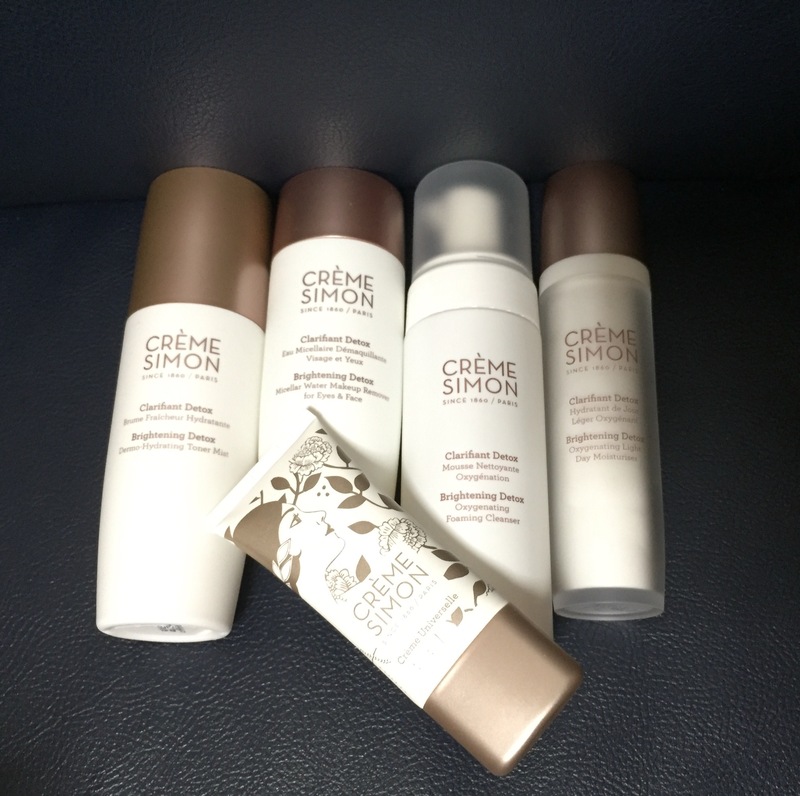 Here i am going to introduce 5 important products that i find that it is very useful and essential from Creme-Simon. Oxgenating Foaming Cleanser is one of the all time favourite because it is not drying for the skin and yet it is gentle and non drying. foam cleanser are popular nowadays because it is known that the foam can actually helps to lift off the dirt and makeup on the surface of the skin more effective than a normal cleanser . But of coz the downside of it is that most of the foam cleanser are very drying for the skin. 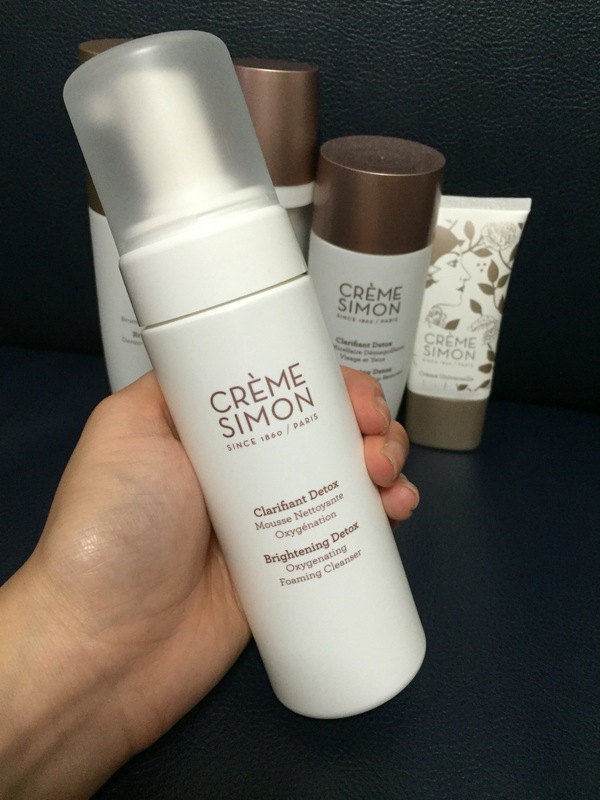 i have tried the Creme-Simon foam cleanser and find that it is very moisturising for my skin . 2. 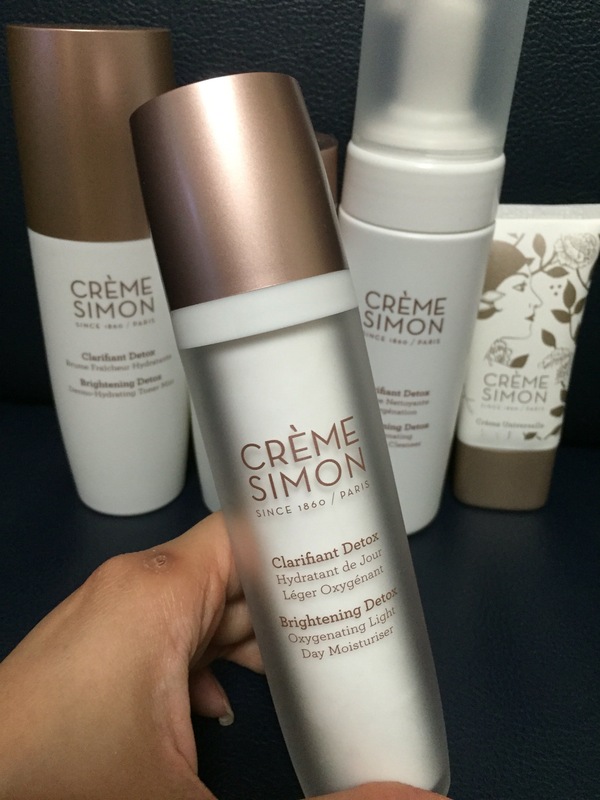 Dermo-Hydrating Toner Mist , this is one of creme-simon best seller. This product is well like by my mum because she loves that she can just spray and pat it on her face. Also double up as a makeup setter and a refreshing zits. For me, i love to use it as a refreshing zits because in dry aircon , my skin tends to dry up pretty face. 3. 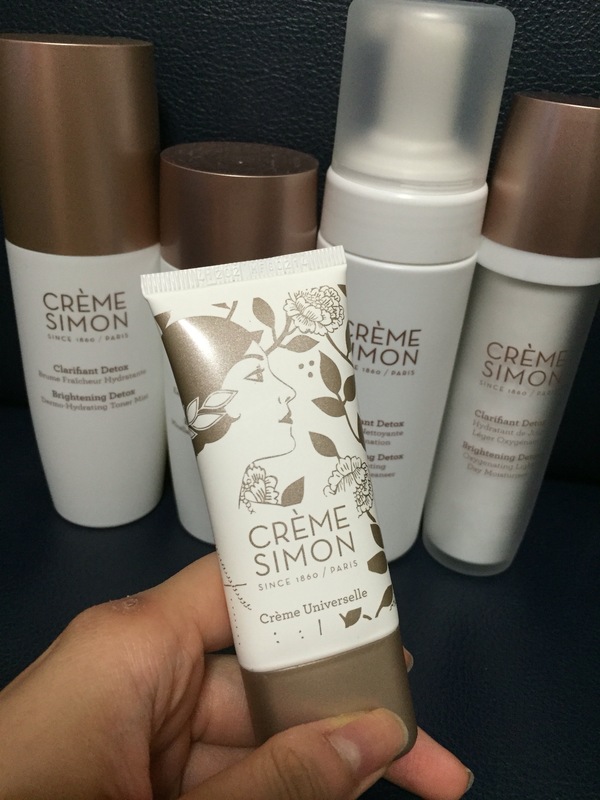 Crème Universelle , this is the multi-purpose creme and it is a all time favourite creme. This creme is known for all kinds of usage, some people use as a hand cream, some as a eye cream, some as face cream, foot cream some even use it as a lip balm and there is all sort of usage and many ways to explore in using it. For me i love to use it as a hand cream and also for moisturising my elbow. YES! this product i would give 5/5 because it is impossible for me not to use a makeup remover after having makeup on my face. i think even for travel, this is one item that i cannot miss out or forget to bring it. definately a must! 5. Oxygenating Light Day Moisturiser , for me i prefer moisturiser that are light weight and non-greasy or sticky because i do not like my skin to feel to oily around noon or lunch time . however, it is important to moisturise my skin. This is always the tricky part of getting a good moisturiser and i usually wont prefer cream base because i am pretty skeptical on how it will make my skin oily. 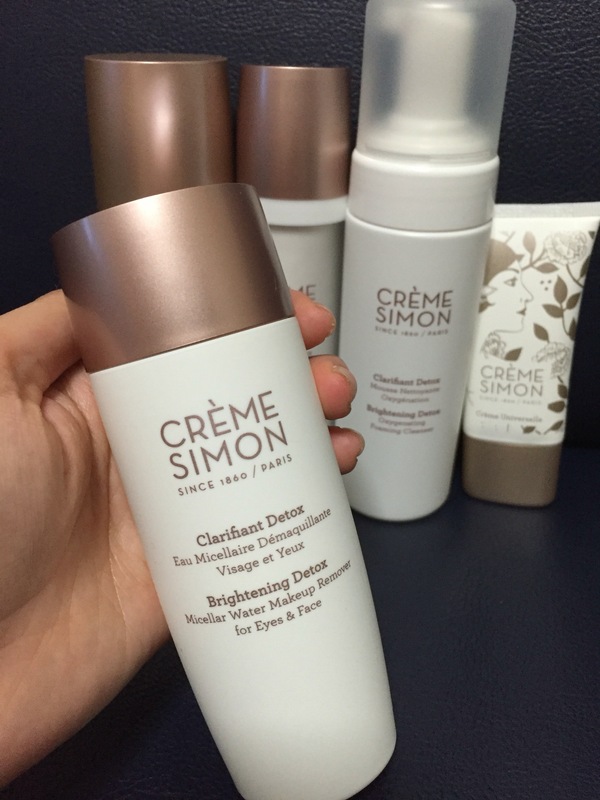 You can also get the perfect radiance set at $88 at e-store and also at Robinson raffles city.